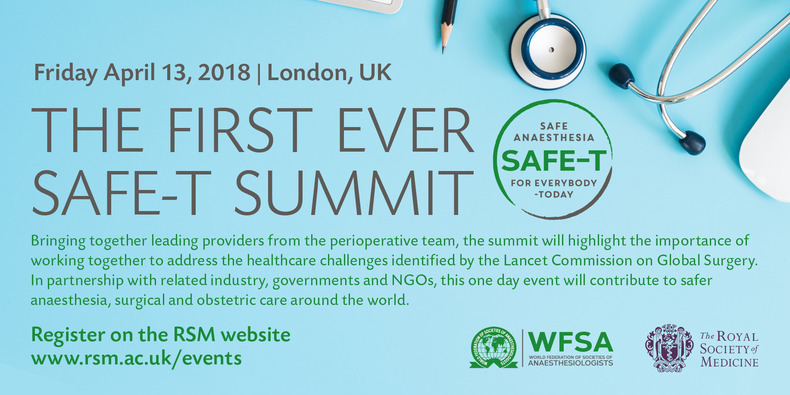 Dr David Whitaker will discuss patient safety and medicines at the SAFE-T Summit on 13th April at the RSM, London. 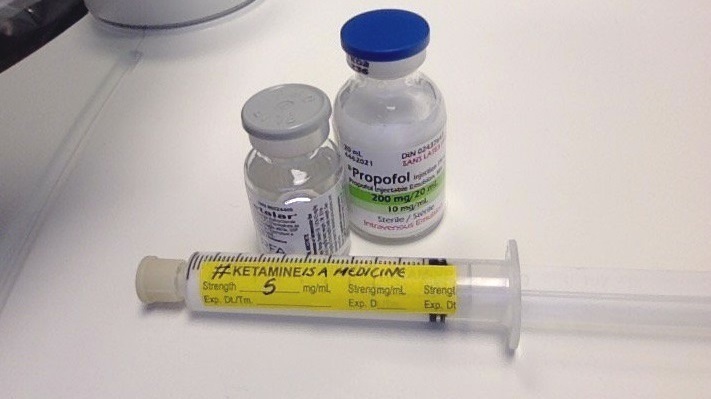 As these are topics the WFSA is passionate about, we wanted to learn more about his career, including more than 40 years of clinical practice, his current focus on medicines safety, and exactly why one must never label an empty syringe. DW: Medication safety is the biggest challenge for high resource countries. 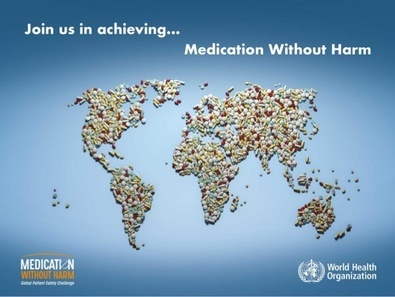 This has been acknowledged by the World Health Organisation (WHO) who has launched their Third Global Patient Safety Challenge, Medication without Harm, with a target is to reduce the iatrogenic medication rate of harm by 50% in five years. The previous challenges have been around handwashing and the safe surgery checklist, which changed practice worldwide made a big impact. Last July a report called 'Preventable harm across health care services' said that 6% of patients experienced preventable harm, and the most common type of preventable patient harm was medicine related incidents (25%). However, all the studies in this area were in high resource settings, and I’m not aware of any detailed research on preventable harm in low resource countries. I would think that lack of equipment and monitoring would move up and cause a higher proportion of preventable harm in low resource countries compared with medication, but of course we don’t exactly know. The absolute frequency of harm may be higher in low resource countries, but the contributing factors will vary. For example, medication harm in low income countries will be different because they don’t have the same variety of drugs. The reported vincristine deaths occurred in high resource countries, the most recent in Norway last year, and of course, in low resource countries you can’t give the wrong dose of morphine if you don’t have any, if you haven’t got syringe pumps you can’t make programming errors, and so on. In low resource settings there is also a lack of the associated safety measures such as the ISO 26825 syringe labels which are standard in most high resource countries. There’s also an increased likelihood of reusing supplies or sharing ampoules, syringes and needles for more than one patient leading to cross infections. WFSA: What will be your key message at the SAFE-T Summit? DW: Medication safety is not rocket science but it needs action. I mentioned the EBA Recommendations for Safe Medication Practice, which were published in the European Journal of Anaesthesia last year. They are just two pages with a 13-point medication checklist making them simple and easy to implement. These 13-points are checks like “Are all medications prepared for routine use clearly labelled?” They include things that can happen anywhere in the world and the vast majority of these recommendations have no financial implications. One thing I often highlight is to never label an empty syringe when drawing up injectable medicines. There have been lots of errors that occur when people get distracted and fill a syringe with the wrong drug after they’ve already put a different label on the syringe when it was empty. The same thing commonly causes wrong blood in tube errors when the empty blood collection bottles already had a different patents written name on it. 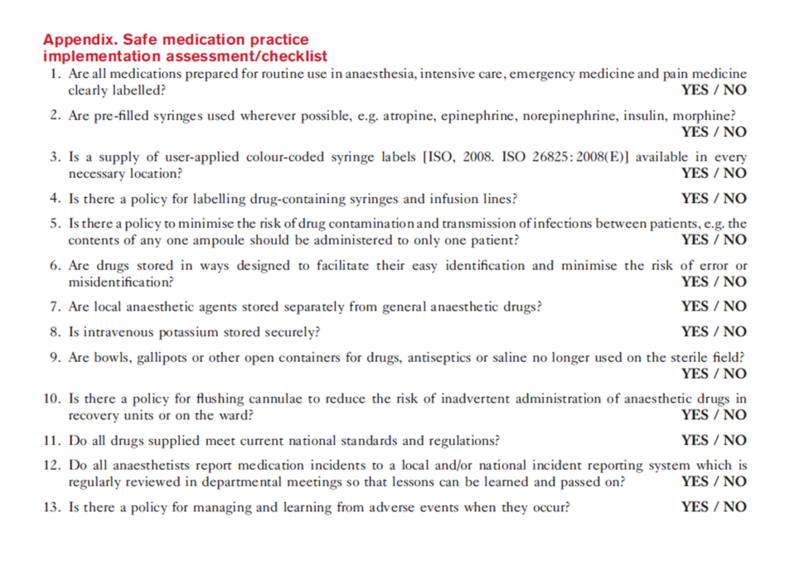 So my take home message at the SAFE-T Summit will be, if you want to do something practical to advance medication safety in your area, read the EBA recommendations and use the checklist to see how your department is doing with medication safety. I doubt anyone will correctly check all the boxes, so it’s a good opportunity to make some improvements and then reassess with the checklist to see how you’re making progress. To learn more about the SAFE-T Summit please click here. 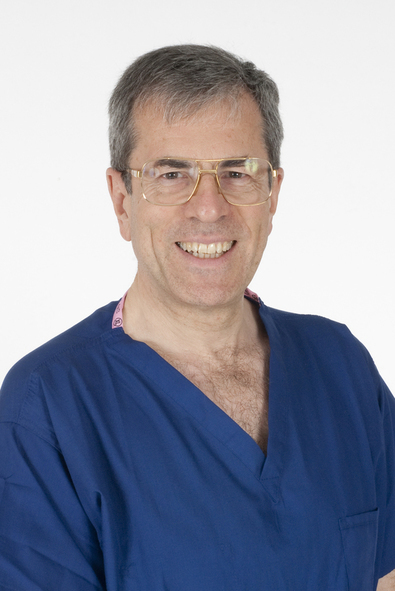 David Whitaker FRCA, FFPMRCA, FFICM, Hon FCARCSI Chairman of European Board of Anaesthesiology (UEMS) Safety Committee, Dr Whitaker is a Consultant in Anaesthesia and Intensive Care in Manchester and a Past President of the AAGBI, the Association of Anaesthetists of Great Britain and Ireland. He is also a past member of the WFSA Safety and Quality of Practice Committee. He estimates that he has used over 100,000 syringes to administer intravenous injections to patients in his career. He is particularly interested in implementing safer practices into Anaesthesia, Intensive Care and Pain Medicine and as well as promoting the use of pre-filled syringes he is interested in blood transfusion and patient monitoring e.g. promoting Global Capnography with GCAP. In 2010 he was a co-author of the Helsinki Declaration on Patient Safety in Anaesthesiology and is also a member of the European Board of Anaesthesiology (EBA) / European Society of Anaesthesiology (ESA) Patient Safety Task Force and the Quality and Safety Committee of the World Federation of Societies of Anaesthesiologists (WFSA).